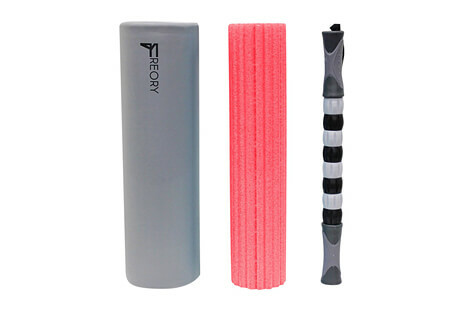 Freory’s mission is to enhance your sports performance. Their massaging kits allow you to massage your muscles increasing your recovery rate and reduce pain. Perfect for those looking to decrease injury, improve mobility, release unwanted tension or increase flexibility and range of motion. Creating products that make you the best you. So you can go harder, stay longer, and charge harder.